The Welling Amateur Drama Association hosts their version of the Disney's Aladdin. Aladdin is showing at the Orchard Theatre in Welling. The friendships, romances, and adventures of a group of high school kids in the 1950s. Where we follow the relationship of two lovers, Sandy and Danny. The plot of the story starts with Aladdin, a street urchin, accidentally meeting a Princess Jasmine, who is in the city undercover. They love each other, but she can only marry a prince. 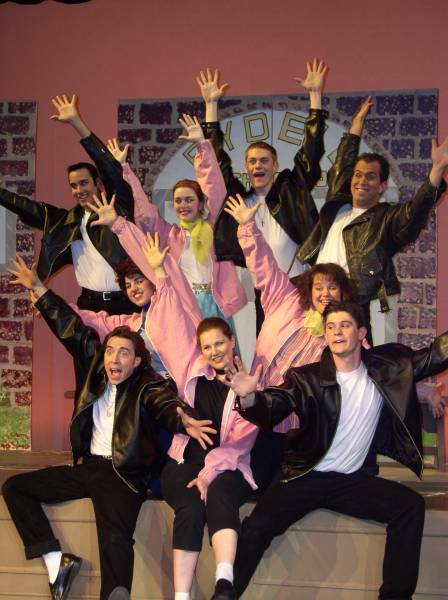 Grease is showing at the Orchard Theatre in Welling. The Welling Amateur Drama Association hosts their version of Grease.